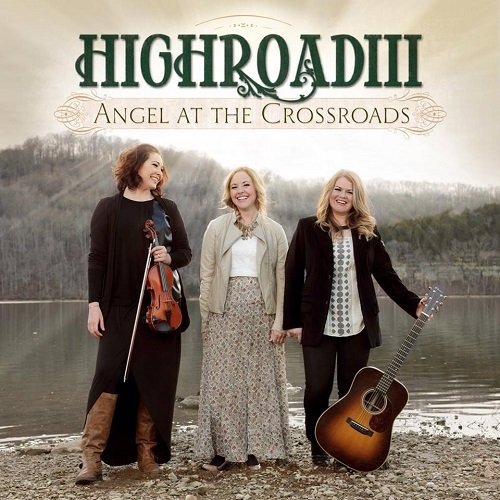 Nashville, Tenn (April 27, 2015) Gospel trio HIGHROADIII has released a new concept video featuring their hit song “Don’t Weep For Me” which was produced by award-winning producer Ben Isaacs. The song, penned by group members Anna Grace Shideler, Kiley Phillips, Sarah Davison, and Bass player Stephen Wilder is already creating quite a stir on YouTube. The video was shot by Israel Anthem and Jared Rauso with all of the concept material envisioned by HIGHROADIII group members. The idea of fans sharing photos of loved ones who have passed on caught on quickly and an avalanche of pictures came in for the group to choose from. The photos are placed in albums as the video progresses. In other exciting news HIGHROADIII recently won a prestigious Ovation Award at the Absolutely Gospel Music Awards in Smyrna, TN for the Female Group of the Year. 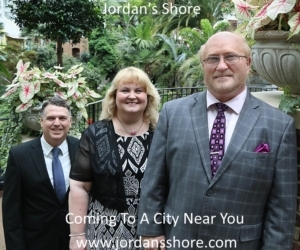 The group was also recently asked to perform before a packed house of 4,000 people at the Singing In the Sun concert in Myrtle Beach, SC where they were warmly received.